Give toddlers and preschoolers their own toy medical kit to play with before the visit – letting them give pretend shots to you or to a favorite doll can make them less anxious when the time comes for the real thing, John says. For school age kids, tell them the day of the appointment that vaccines will be part of the visit and make clear that the purpose is to keep them safe and healthy. Ask if the clinician can use a numbing cream or spray to limit pain, John says. Babies may also be soothed by a bit of sugar water in a bottle or on a pacifier. Bringing bubbles or a pinwheel for younger children to blow on during vaccinations can reduce their anxiety. Older children and teens might listen to music, play games or text on a cell phone to distract them during the shots. “If the kids think something is going to reduce their pain, there can be a placebo effect where the technique works because they expect it to work,” John says. There’s a reason kids get stickers after a checkup – the treats can go a long way toward removing negative feelings about the exam. When shots are involved, a sticker is a great way to reward younger kids. By the time children are too old to get excited by stickers, they will still appreciate praise for a job well done. 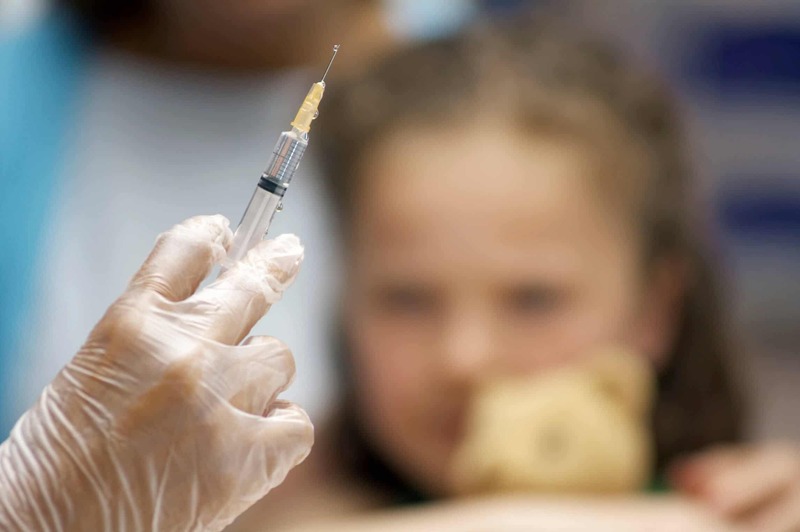 If your child is in need of their vaccination shots, contact us and schedule an appointment to ensure quality care.